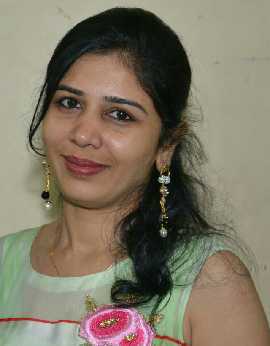 Amita Shah is a owner and Business Entrepreneur at Bhoomi Corporation. She shared her experience and heart touching sharing about MAD foundation “I am associated with our MAD foundation since the first day of it and after that realised and understood that we were just living life but not enjoying it. 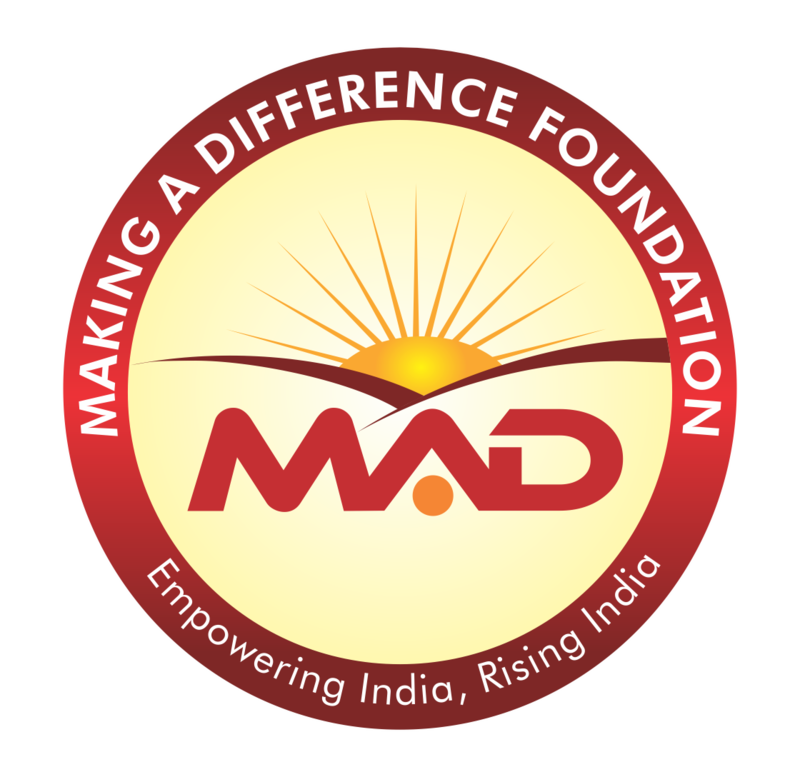 MAD has given that awesome feeling of getting happiness in making people happy and seeing smile on the face of the people.It gives blessful feeling when people ask are you MAD or do you belongs to MAD foundation. MAD foundation which is MAD at educating, adopting, beautifying and so on and most of all MAD at transforming lives of people in different ways and with huge smile on face say’s that Yes I AM MAD and WE ARE MAD I do belong to MAD.